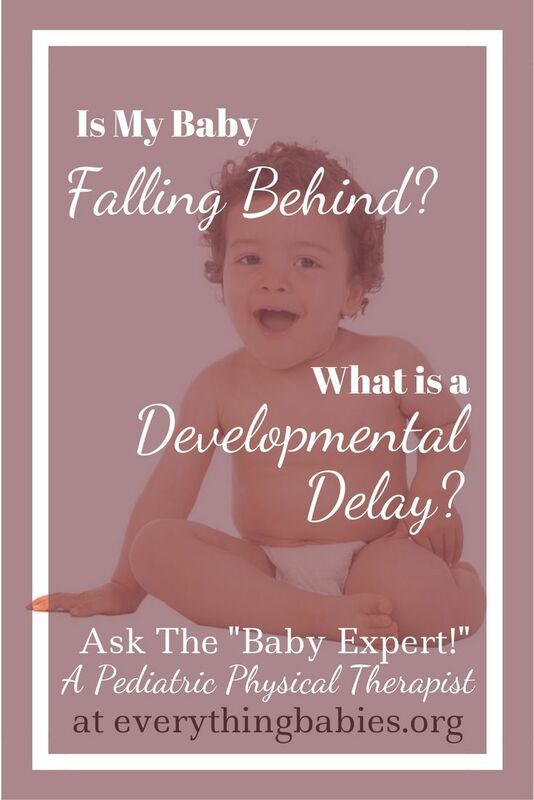 In the first months of the baby’s life, the parents are very anxious for him to start crawling, to take the first steps, to say the first words, to balance himself, among other things, since all parents want to have healthy children and worry when there is a delay in its development. Babies develop in a different way, but there is always concern when the neighbor’s or brother’s son started talking or swimming before his own, but it is important to know how to separate the anxiety that some problems are happening. 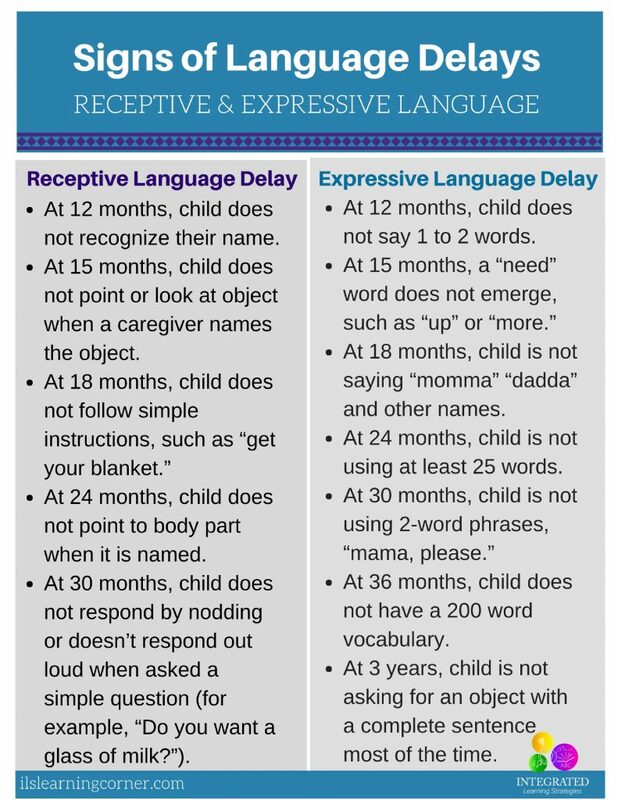 About 15% of children up to 3 years of age may have developmental delays. 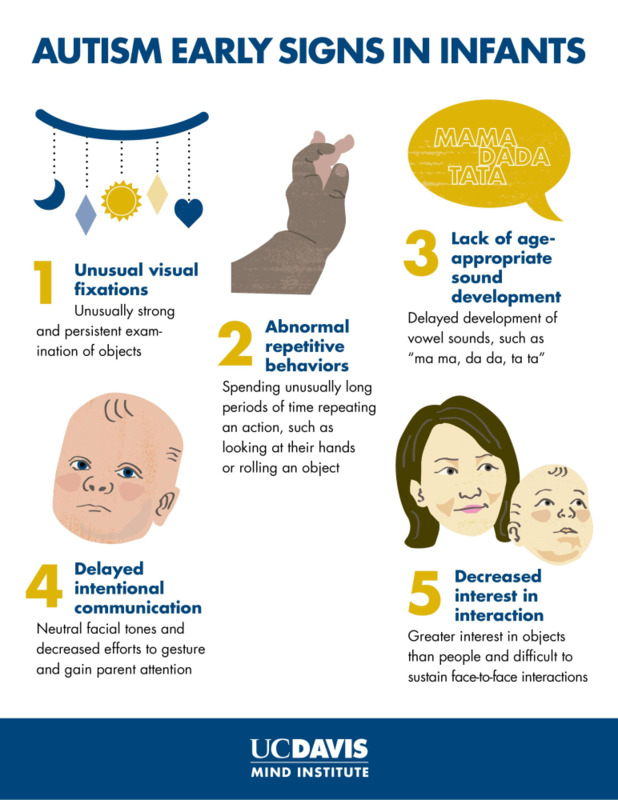 The most common cases are associated with difficulty in moving, communicating and learning. Most problems can disappear when children start school life. 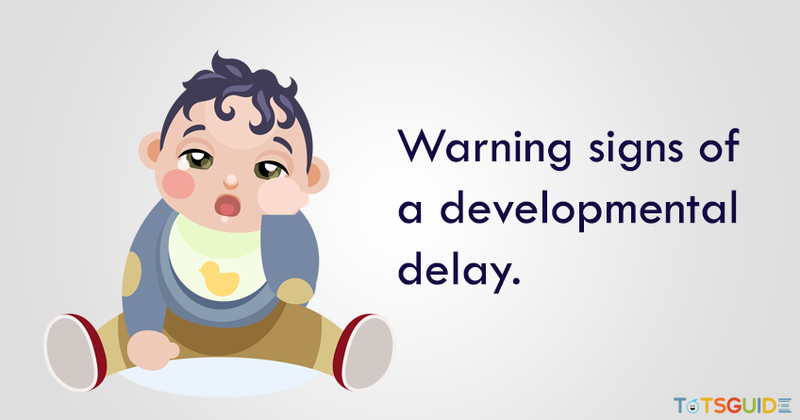 What are the Main Symptoms of Delay in Baby Development? 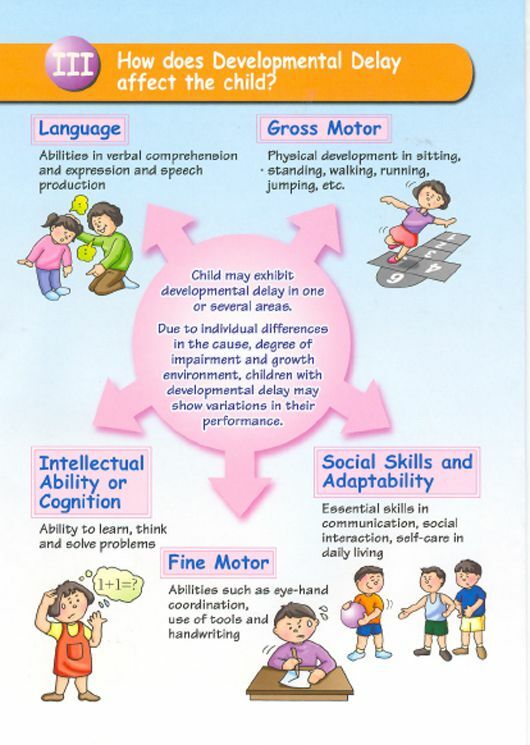 The major developmental delays that the baby may present may occur in one or more areas, with more common problems related to broad motor coordination, which involves sitting and walking ability, fine motor coordination that is the ability to manipulate objects and hold things, speech, and the ability to interact with other people. Delayed development of infants can be treated with appropriate therapies and medical interventions that have been indicated as early as possible helps avoid future harm. 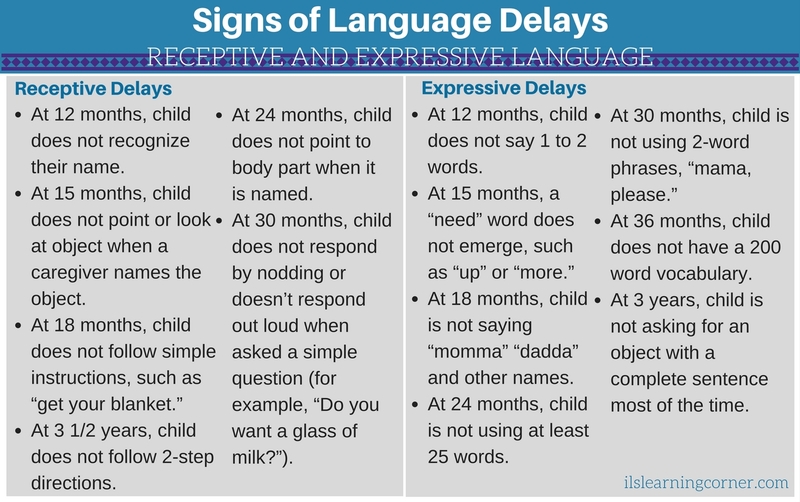 To detect the problem early on, parents who are most in contact with babies should be aware of their children’s behavior. 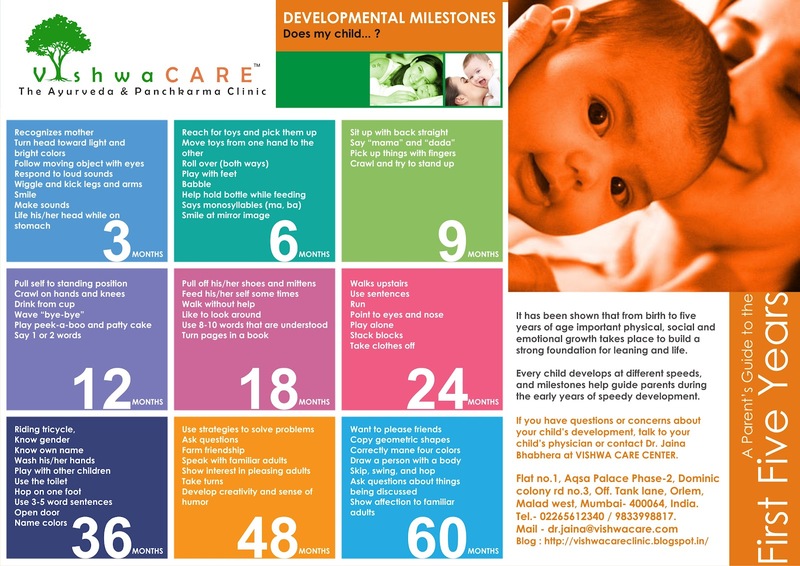 Most of the babies that present delay in their developing are those who were born premature, in the consultation to the pediatrician, they consider the age of the baby according to the expected date of the birth. Delayed development of children are also detected in routine visits to the pediatrician. 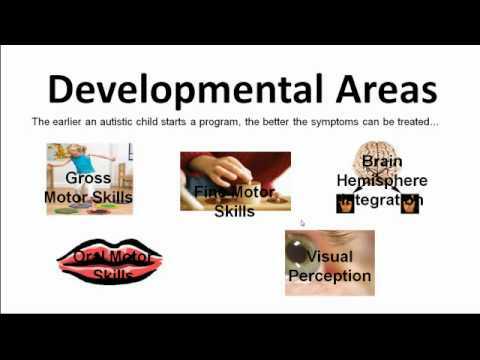 They may have medical causes identified as Down syndrome or other syndromes and complications obtained during birth. In complete consultations, pediatricians can also perform weight, height and infant exams, as well as examinations of language, speech, hearing, cognitive disorders, neurological and physical issues, and vision, which are more difficult to detect in young children. Before the results of the exams the pediatrician can request a second opinion of specialist such as: neuropediatra, ophthalmologist, speech therapist or orthopaedist to have a more accurate diagnosis. 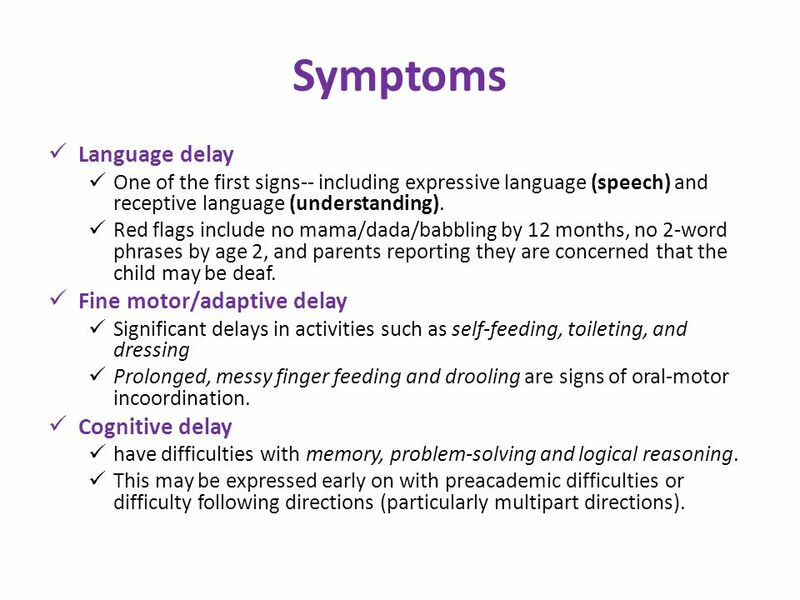 So keep an eye on your baby and closely monitor his development, being well aware, especially if he was born prematurely, if he does not try to communicate, moves little, does not smile and does not show encouragement when he tries to get attention, then seek medical advice and discuss the problem.